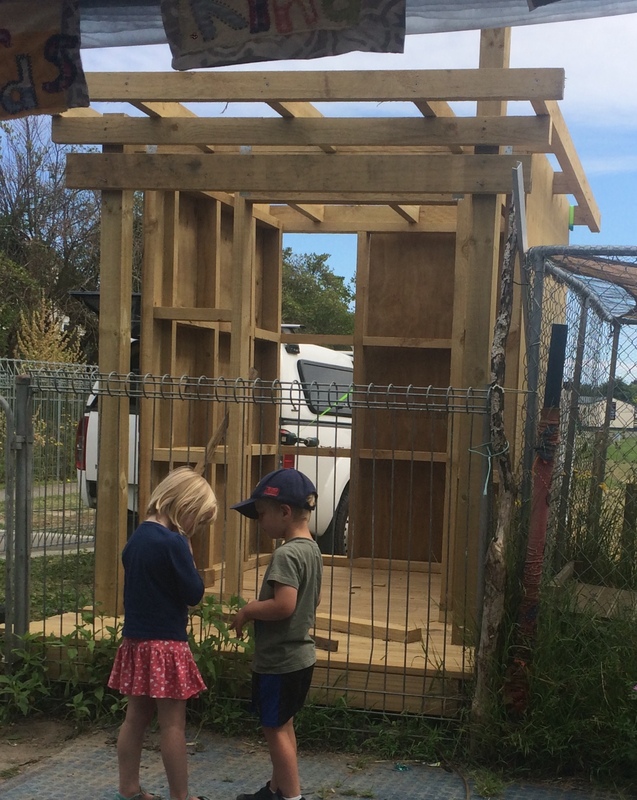 Ōtaki Kindy kids in front of the bike shed. The Ōtaki Mail’s December 2018 issue shared two recent articles about Energise Ōtaki. One article is about the current projects members are running. We achieve so much because of our members working together to advance Ōtaki and create a “smarter future”. Any one can be involved, and we need you! The second article is about the Ōtaki Kindergarten Power to the People Project funded by Greener Neighbourhoods. Because of Hammer Hardware and the Ōtaki MenzShed, the shed that will house the bike is already built. Isn’t it lovely! The Ōtaki Mail is a big supporter of Energise Ōtaki, and we really appreciate all their support. Please have a read of the articles to find out more about our projects.